Got an Event? Feel Free to Submit. Local state senators and representatives update the public on current and upcoming legislation as well as entertain time for a Q&A. 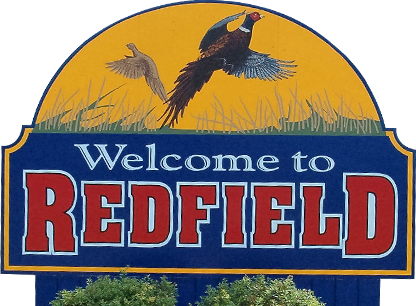 "It is the goal of the Redfield Parks and Recreation Department to offer a diverse set of activities that provide opportunities to have fun and develop..."
© 2019 Redfield Chamber. All rights reserved.